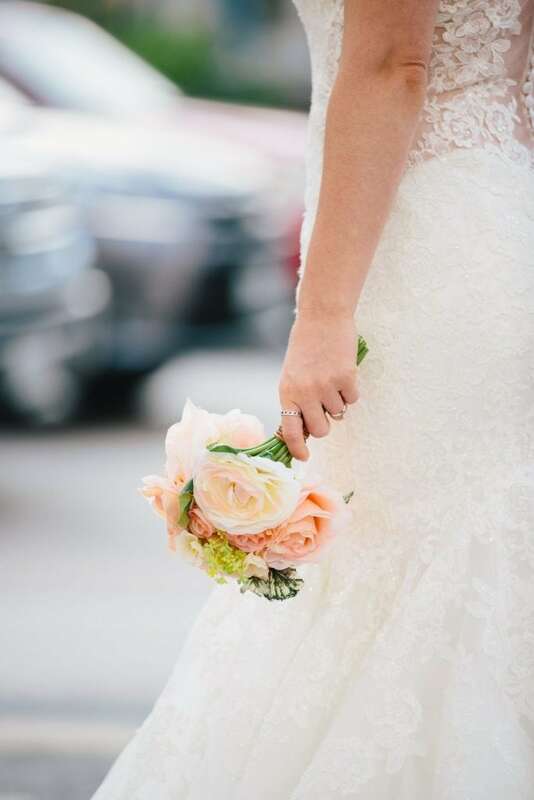 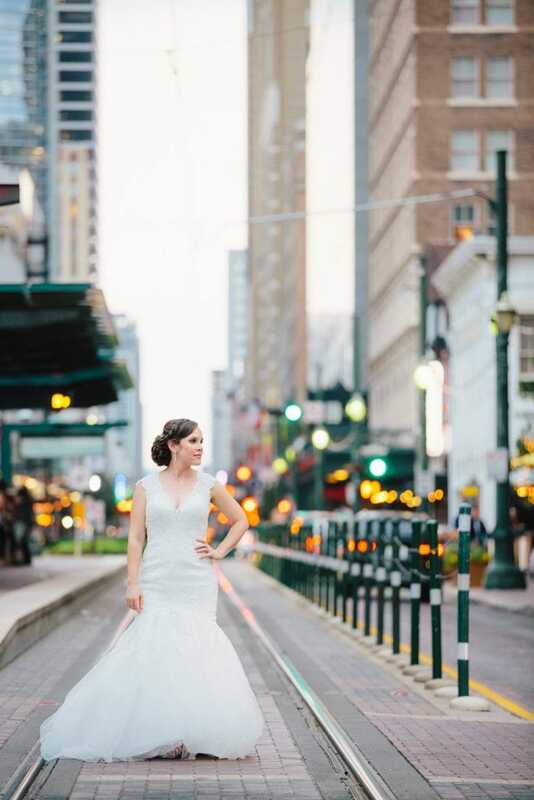 What could be a better backdrop for a modern, sophisticated bride than the bustling downtown streets? 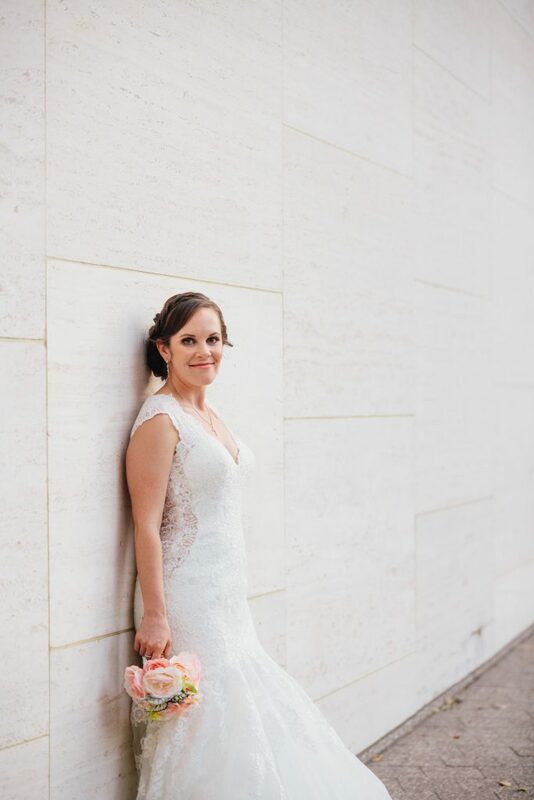 For Katie’s bridal session, we turned to downtown Houston for her fun and modern bridal session. 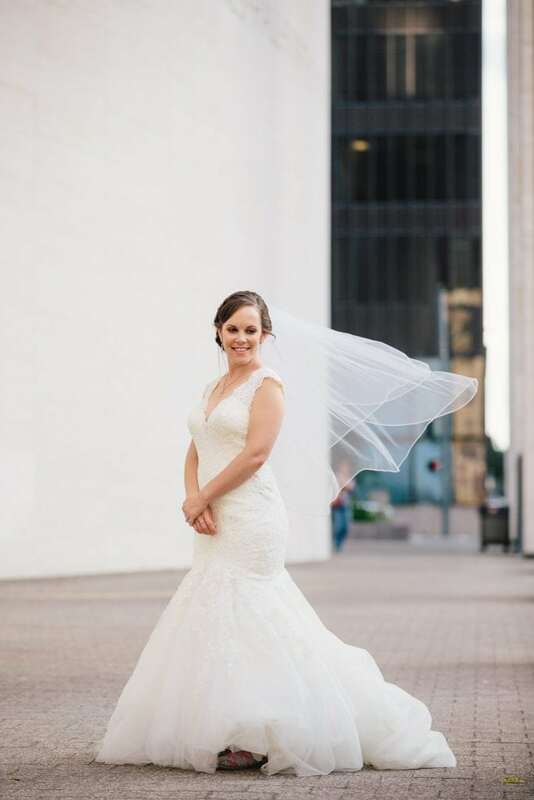 We roamed downtown Houston and leveraged the city’s unique architecture to create the perfect set of bridal portraits. 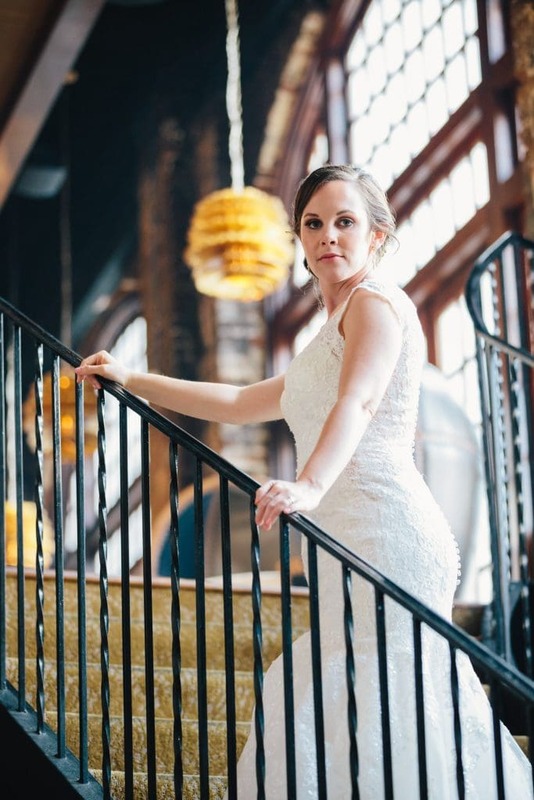 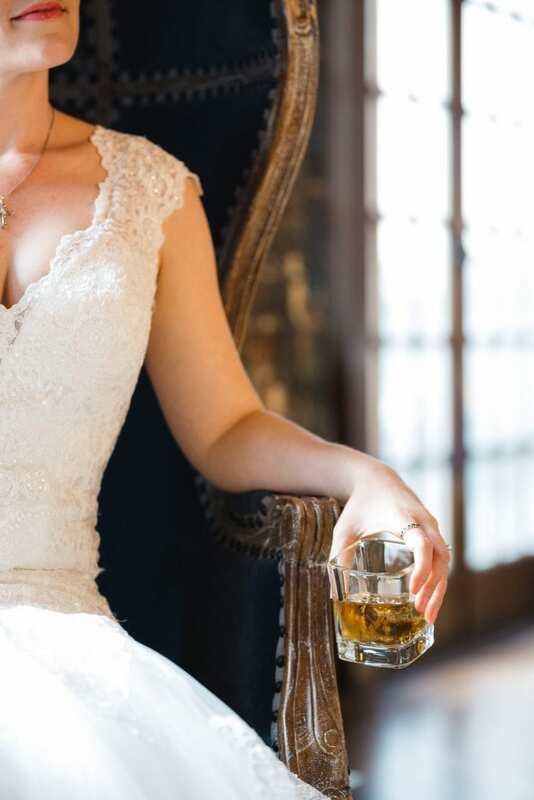 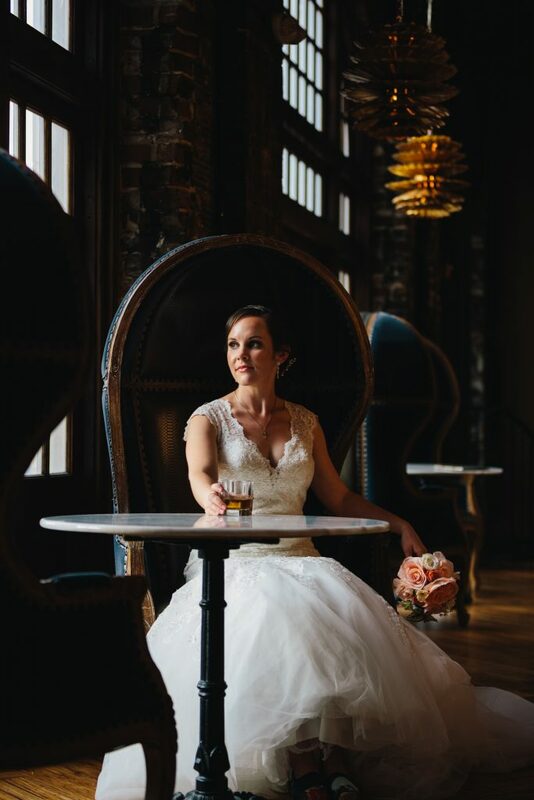 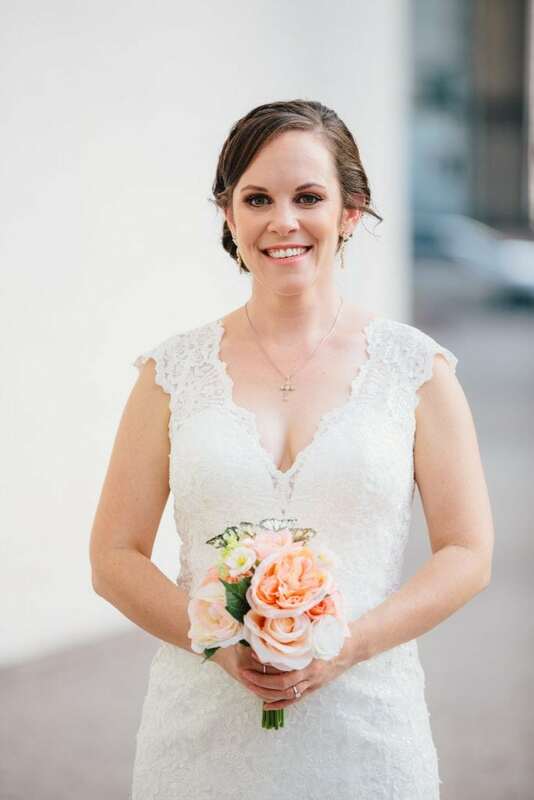 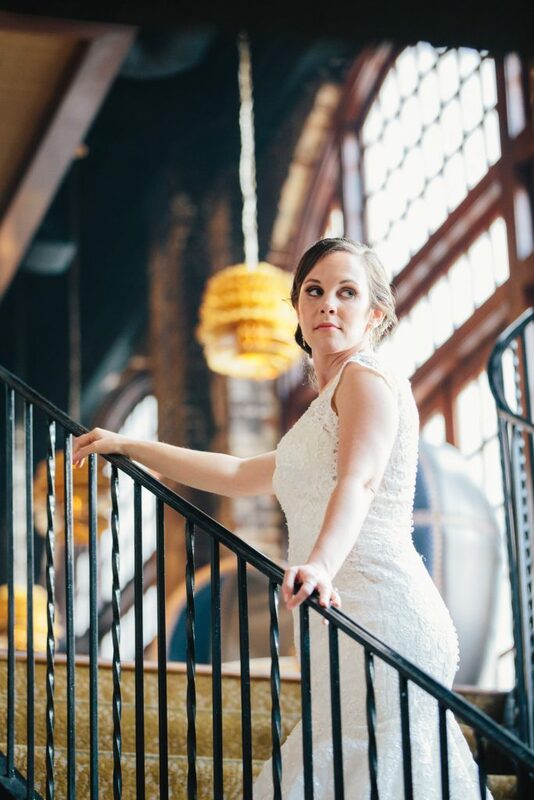 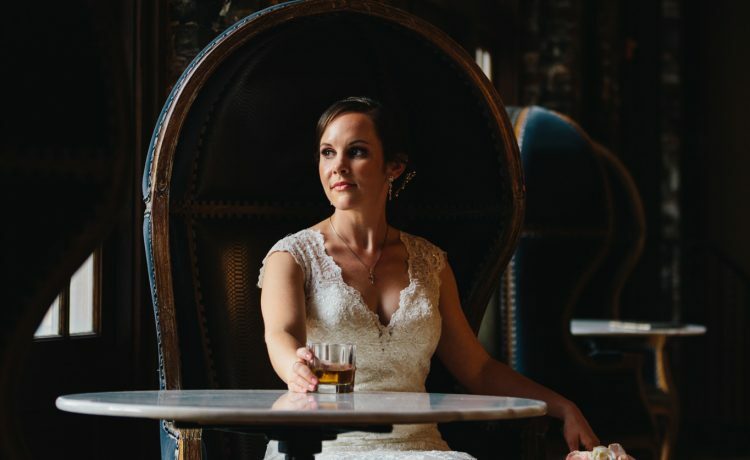 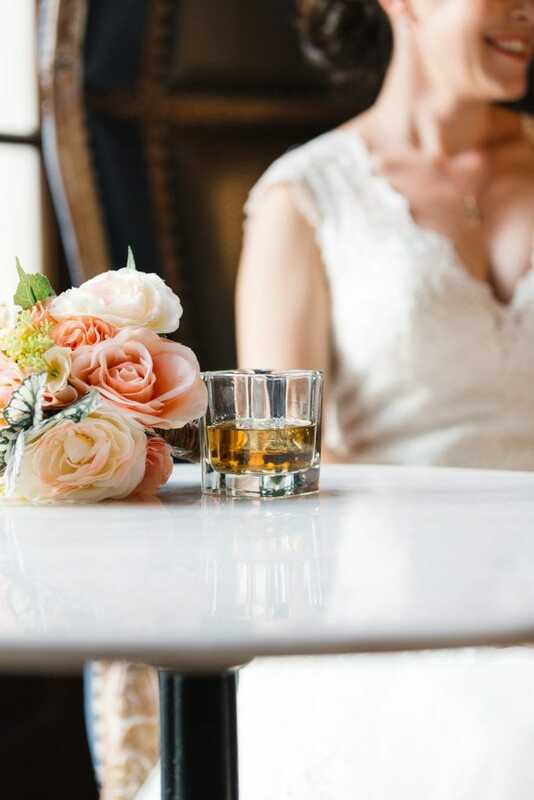 We even managed to hop in to an iconic downtown Houston bar where Katie enjoyed a drink and made this mid-century modern bar the perfect complement to her gorgeous lace wedding dress from The Princess Bridal. 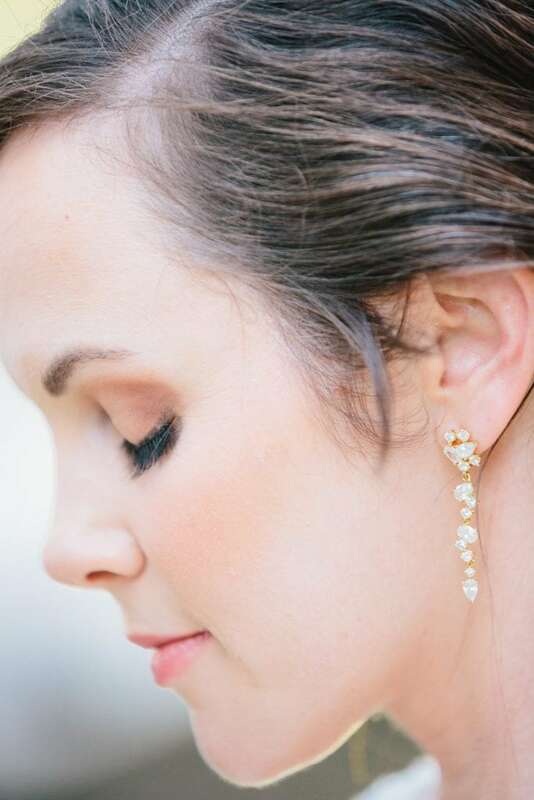 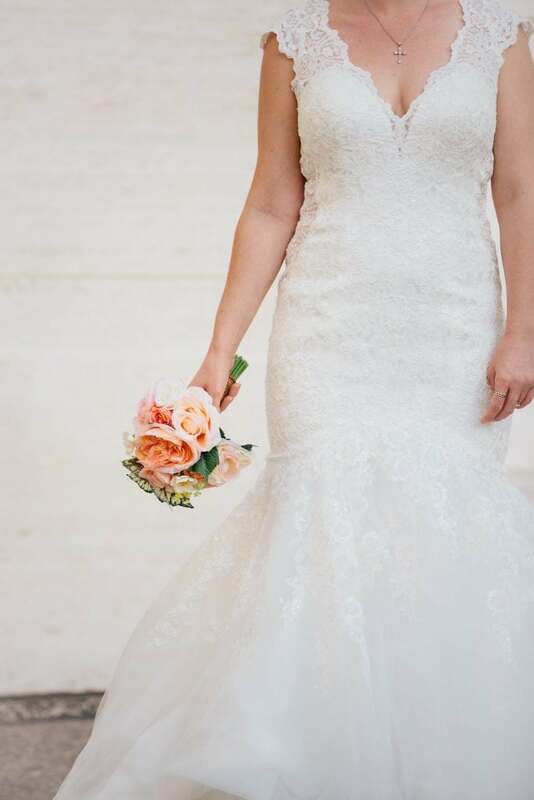 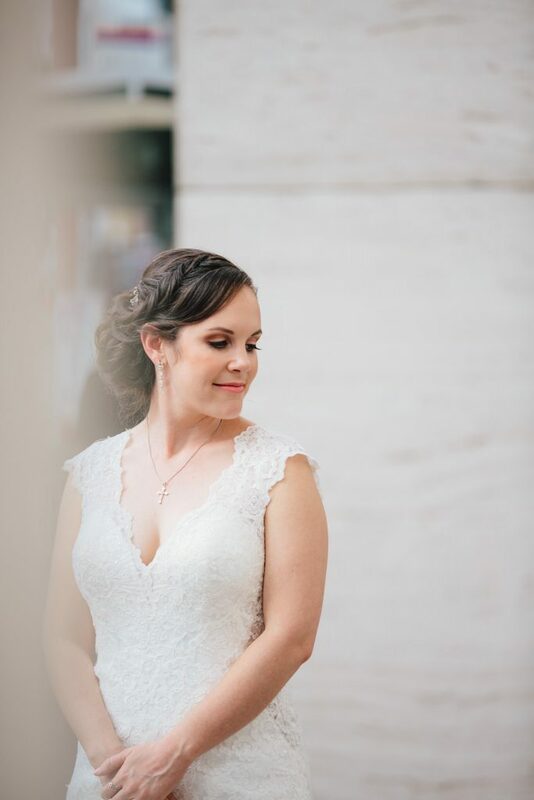 We loved capturing Katie’s bride-to-be glow in her downtown Houston bridal portraits!